Chasing the Colorado Rockies in the National League West standings, the Los Angeles Dodgers made a switch in their starting rotation to have Rich Hill take the mound in the series finale at Coors Field. 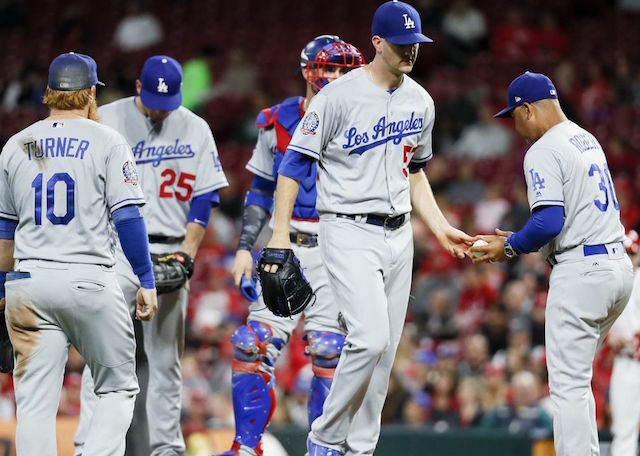 Dodgers manager Dave Roberts attributed the change to playing matchups, though his decision also gave Alex Wood an extra day of rest between outings. 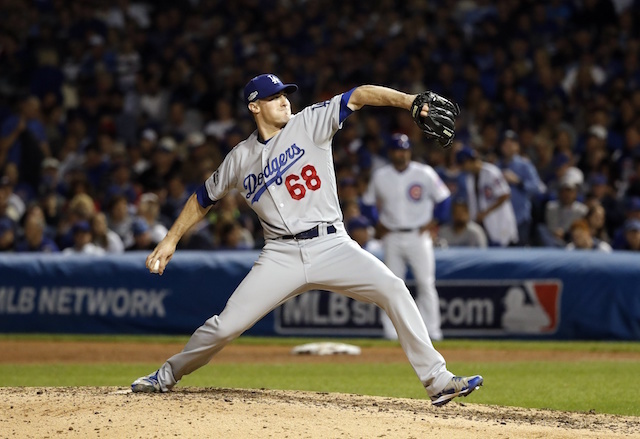 Wood was coming off a start against the New York Mets in which only allowed one run but labored through five innings. 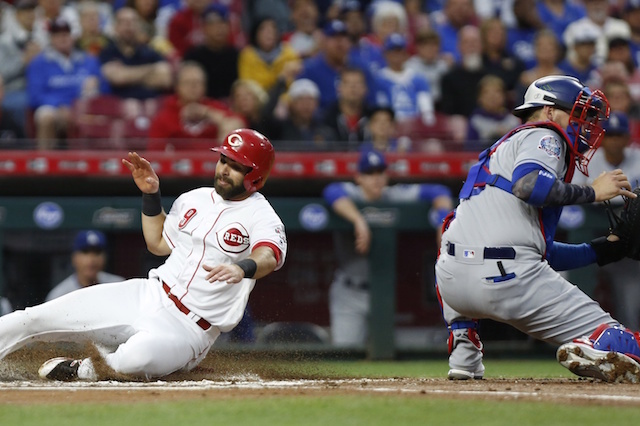 While the Dodgers took the finale and series from the Rockies, they dropped Monday’s game to the Reds. Wood struggled out of the gate, issuing a leadoff walk in the first inning and compounding it by hitting a batter. 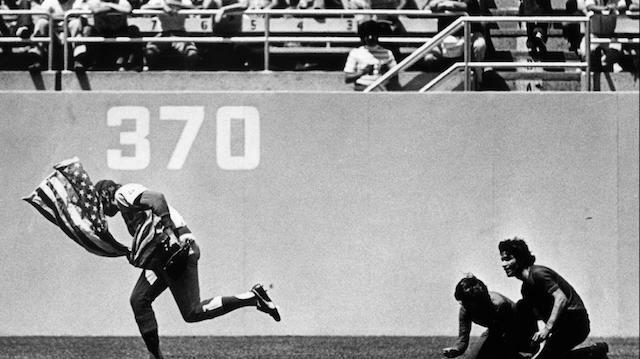 The Reds went on to put the Dodgers in a 4-0 deficit before Wood could get through the first. He was removed with two outs in the fourth inning. In Wood’s defense, had Manny Machado not committed a throwing error on a routine grounder, the Reds wouldn’t have scored a fourth run in the first inning. Though, when the Dodgers did slug their back into the game, Wood failed to keep Cincinnati at bay. He surrendered a leadoff home run to Eugenio Suarez in the bottom of the third, which offset the run Matt Kemp drove in the top half of the inning. After Chris Taylor’s two-run home run cut the Reds’ lead to 5-3 in the fourth inning, Wood allowed two more runs to come across. Despite his dip in velocity and inconsistency, the southpaw entered Monday’s game with a 1.86 ERA in seven starts since the All-Star break. Overall this season, Wood is now 8-7 with a 3.65 ERA.